More online pet supply coupon codes! MTV's award-winning documentary series True Life is looking to tell the stories of young pet owners whose lives are being disrupted due to a certain pet that they love. Is the problem with the animal… or the human? Who is being affected? What needs to happen moving forward? If you appear to be 15-28 years old and have an issue with the pet in your home, MTV wants to hear your story!!! Please email us at pet@mtvn.com and include your name, phone number, location, a recent photo and a brief explanation about how your pet is affecting your life and those around you in a negative manner. You may be the type of dog owner who loves to spoil their furry friend with table scraps and other human snacks. But while dogs are typically more appreciative of human food—after all, dried dog food can’t compare to your famous pot roast—you should really be careful about what human foods you feed your pet: some are toxic and can even be fatal if consumed in large dosages. That said, below are some of the more common foods you should never feed your pet no matter what. You may not voluntarily feed your dog huge chunks of raw onion (why would you?) but dog’s can get sick no matter how it’s prepared—sautéed, grilled, minced, or even in powder form. 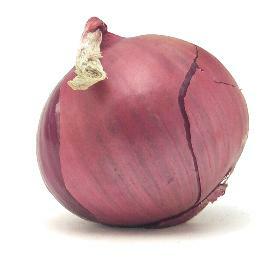 This is because onions contain a special enzyme that destroys your dog’s red blood cells, causing Heinz-body anemia. Thus it’s important that you learn how to carefully read food labels. Even some meat based baby foods, which some owners like to give to their aging dogs that have a hard time eating, contain onion powder for flavor. So be cautious of this common vegetable. You also want to make sure that it’s properly stored and tossed away, so your dog can’t get a hold of it. You may think that dogs don’t have a sweet tooth, but the sugar found in chocolate does attract some curious dogs, especially puppies. But it’s not the sugar that is toxic to your dog. It’s the cacao, which contains caffeine and theobrime—two ingredients that are extremely poisonous to dogs. 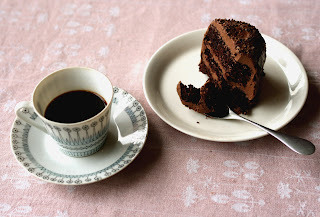 Thus naturally coffee beans and coffee grounds can be just as lethal. So make sure that your dog can’t get into the trash and accidently consume anything with caffeine, including most sodas. 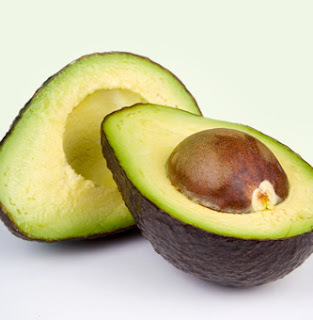 Avocados are a controversial fruit because while most experts claim that it is hazardous to dogs, some pet food brands like to add avocado in their dog food to promote a healthy skin and a shinier coat. Makers like to argue that since persin—the fatty acid that can cause severe gastrointestinal issues in dogs—is only found in the leaves, skin, and the meat closest to the pit, their dog food is safe to eat. But I personally wouldn’t risk feeding my pet avocados, guacamole, or dried dog food that uses avocado as an ingredient. You just can never be too safe! 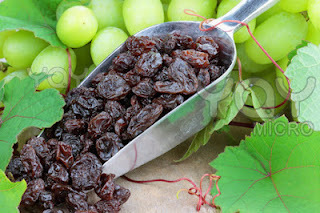 It used to be an urban legend, but it is now confirmed that grapes and raisins are highly toxic to dogs—even as few as seven grapes or raisins (depending on your dog’s size) can cause irreversible damage to your dog’s kidneys and bring forth acute renal failure which leads to death in a matter of days. Experts have not been able to pin point exactly what’s in the grapes or raisins that is toxic to dogs, but it’s expected to be the mycotoxin. Alvina Lopez is a freelance writer and blog junkie, who blogs about accredited online colleges. She welcomes your comments at her email: alvina.lopez@gmail.com. Some airline companies will allow small pets to ride in crates underneath their owners’ seats. If your pet is small, you should seriously consider booking a flight with one of these kinds of airline companies. 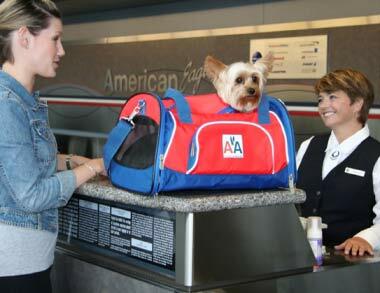 If your pet is not small enough to fit in a crate underneath your seat, you may want to consider chartering a jet. Jet charter companies generally allow pets of all shapes and sizes to ride up front beside their owners in International Air Transport Association (IATA) certified crates. Most airline companies require that you provide proof of your pet’s health and shot records from a veterinarian before your pet is allowed to ride on a plane. While you’re obtaining the necessary paperwork from your pet’s vet, you should ask him or her for advice about flying with your furry friend. If your pet has anxiety issues, your veterinarian may prescribe some medication that will help keep your pet calm at the airport and on the flight. Put a piece of clothing that smells like you in your pet’s crate, and line the bottom of the crate with a folded blanket or towel to make it more comfortable. The more comfortable your pet feels in her crate, the less likely she is to freak out on the plane. Follow the airline company’s rules and regulations carefully. 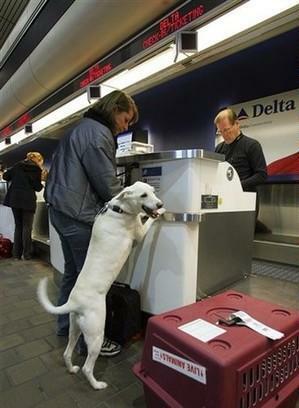 Each airline company will require you to do different things before your pet will be allowed on a flight. Generally, you’ll need to get an IATA certified pet carrier, get proof of your pet’s heath from a vet, make a reservation for your pet on the plane, and pay a $50-$150 dollar reservation fee. You will typically have to reserve a spot for your pet on a plane at least 24 hours before the plane takes off, but it’s a good idea to try to make the necessary reservations a few weeks in advance because only a certain number of pets are allowed on each flight. Your pet probably won’t enjoy flying, but there are things you can do to make the experience more pleasant. So, put forth some extra effort on behalf of your pet if you’re going to put him or her through the harrowing experience of flying! Logan is a guest post writer on the subjects of traveling with pets, taking care of pets, and private jet charter companies that are kind to pets. A dog with "Red Mange". This nasty little bugger is a Demodex Mite. 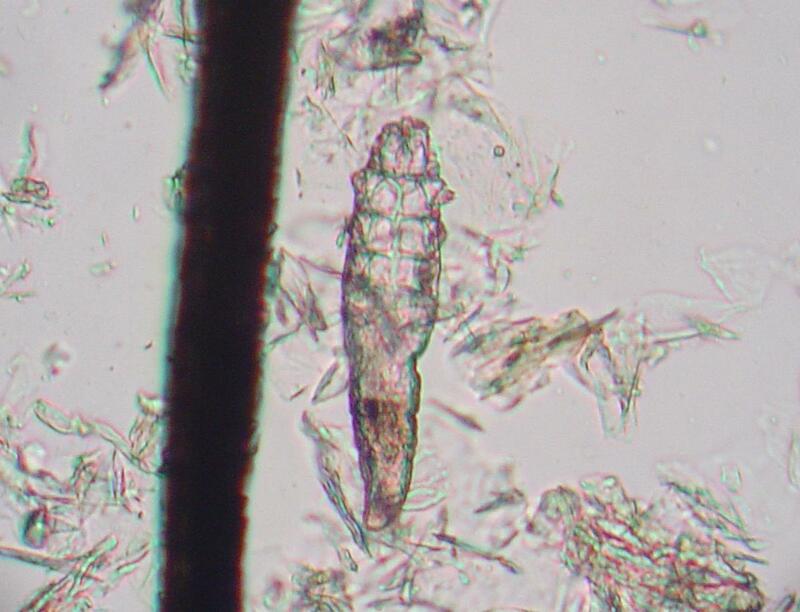 There are also some very rare cases where the mites have multiplied themselves to such an extent that they can overpower a dog’s defenses, giving them the opportunity to increase their numbers exponentially and causing other complications as a result. In these cases, the dog’s condition is considered severe enough to warrant an emergency visit to the vet. Some dogs may even reach such an advanced stage of demodectic mange that there is no other choice but to be put down by the vet. Granted, such a scenario would be very rare indeed, but it also proves that demodectic mange is not something to be taken lightly. But of course, you may be wondering, "How do dogs get this problem, then?" 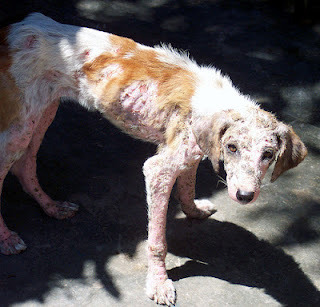 Demodectic mange seems to be a rather benign problem; they don’t affect the average adult dog, they get killed by immune systems that work correctly, and they aren’t contagious at all. While it is true that they don’t cause much harm to most dogs, it still doesn’t mean that you should treat demodectic mange lightly. For one thing, a severe case of demodectic mange usually means that another health problem is threatening your dog. Apart from that, they can also cause a lot of trouble with the fur and skin. This can mean a source of misery for you in regards to your dog’s appearance as well as health, if it somehow manages to become a major problem. Simon Tong is the owner of a Miniature Schnauzer, as well as http://dogskintreatments.com, a website devoted to educating visitors on dog skin problems. For more information, visit this page to learn more about demodectic mange.